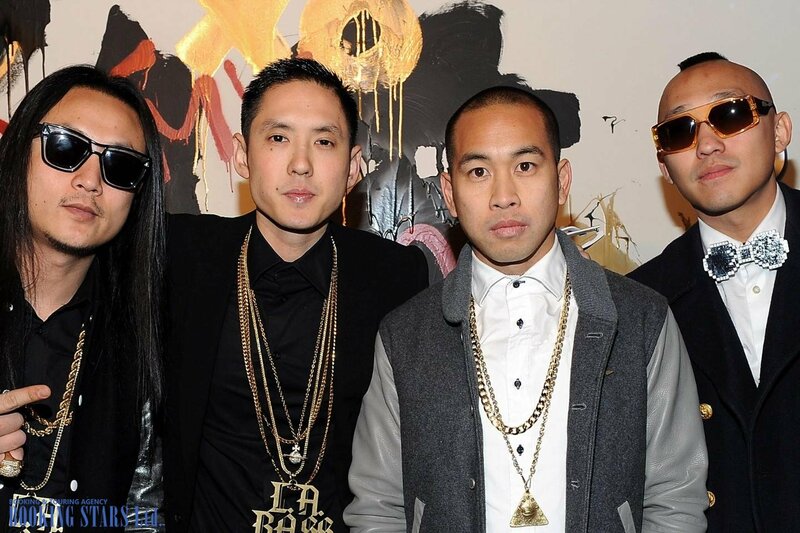 Far East Movement was created in 2003 in Los Angeles. Three out of four of its members were friends since childhood. When they were in high school, the artists started performing together. 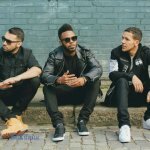 As a trio, they recorded songs and uploaded them to the Internet. They also performed in the local clubs. In 2001, the band started working under the name “Emcees Anonymous". 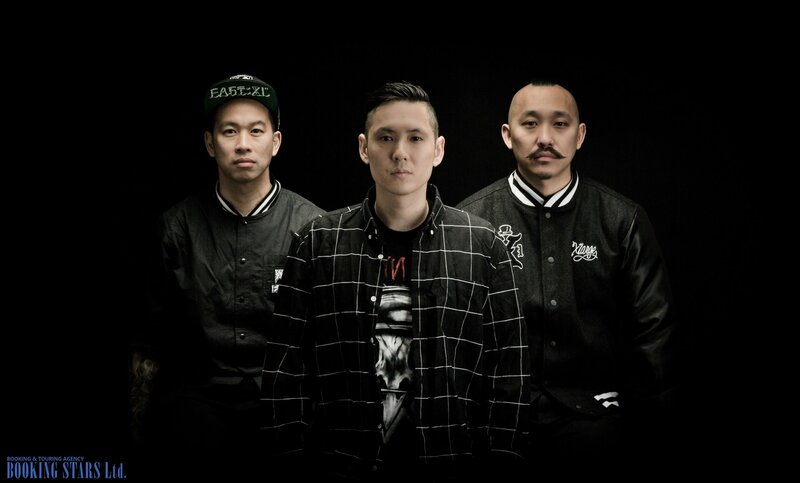 Later, the artists changed it to Far East Movement in honor of one of their songs. In April 2005, FM recorded an EP, Audio-Bio, which featured the band’s early work. In 2006, they released an EP, For the Folks n' Family. Several months later the debut LP, Folk Music came out. The song "Round Round", featured in that album, appeared in the movie The Fast and the Furious: Tokyo Drift. This brought the band the long-awaited popularity. After the album’s release, the trio decided to devote itself to music. They went on two world tours and released a new mixtape, Flavored Animal Droppings. 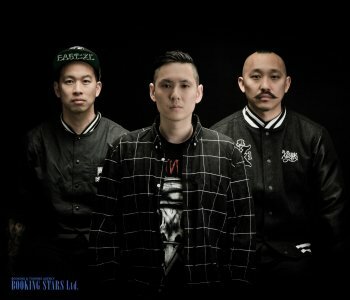 It was already tough to book Far East Movement for any private event due to their busy schedule. In 2008, DJ Virman, who performed on the radio station Power 106, joined the group. 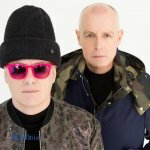 Together they released the second LP, Animal, which came out at the beginning of 2009. The single "Girls on the Dance Floor", featured in the album, entered Billboard Hot 100 and Latin Rhythm Airplay charts. The music video for the song was viewed on YouTube over 18 million times (at the moment the article was being written). In May 2008, together with a Korean band Epik High, FM went on a tour of the USA. All the tickets were sold out. In November, the group recorded another mixtape, PARTY ANIMAL. 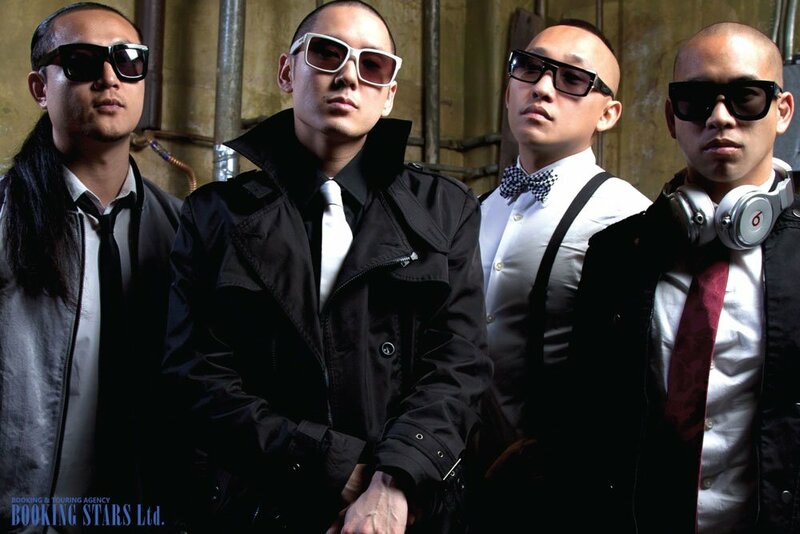 In 2010, Far East Movement signed a contract with Cherrytree Records and started working on the next LP. In April, they presented the first single from the upcoming album, "Like a G6". The song topped Billboard Hot 100 and stayed on the chart for three weeks. Besides, it was a hit in South Korea, New Zealand, Belgium, and Australia. In many countries, the song reached top-10 in the charts. It earned a variety of platinum certifications. The second single “Rocketeer” reached the 7th spot on Billboard Hot 100 and entered the charts of 11 other countries. In October 2010, the band released Free Wired. It featured songs recorded together with such celebrities as Snoop Dogg, OneRepublic, and Keri Hilson. The LP reached the 24th spot on Billboard 200 and settled on high spots of Canadian, UK, and Australian charts. 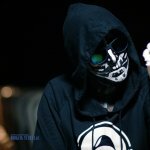 At the end of the year, FM earned a prize at M.net Asian Music Awards in the "Best International Artist" category. In 2011, the band was touring the world and then came back to the studio to record a new album. 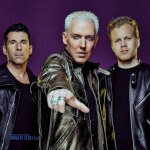 In 2012, the musicians released the lead single from the new LP, "Live My Life". The song was recorded together with Justin Bieber. It reached high spots on the USA, UK, and Canadian charts. Shortly, the album Dirty Bass came out. It received mixed reviews from the critics. The LP edged its way into Billboard 200, settling on the 190th spot. The album was much more successful in Japan, where it reached the 16th spot on Japanese Albums Chart. In October 2016, the group released its fifth LP, Identity. It topped global iTunes dance charts. The music video for the song "Freal Luv", featured in the LP, collected over 28 million views on YouTube.